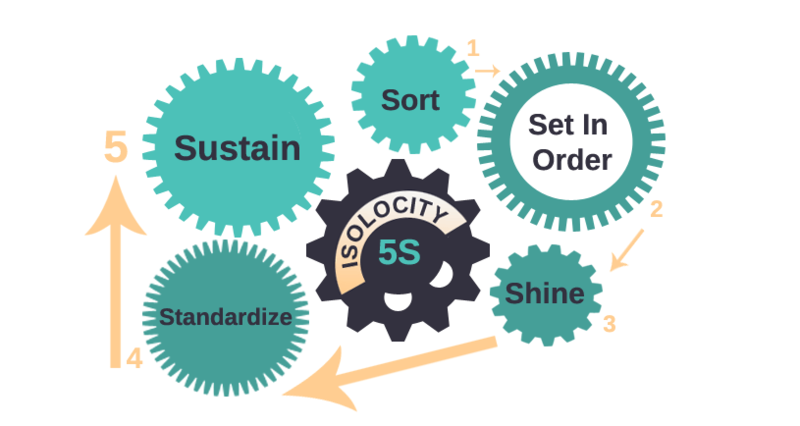 BlogHome » Isolocity Blog » Standards » What Are The GMP Guidelines? What Are The GMP Guidelines? GMP stands for Good Manufacturing Practices, it is a compliance standard in production and manufacturing industries. 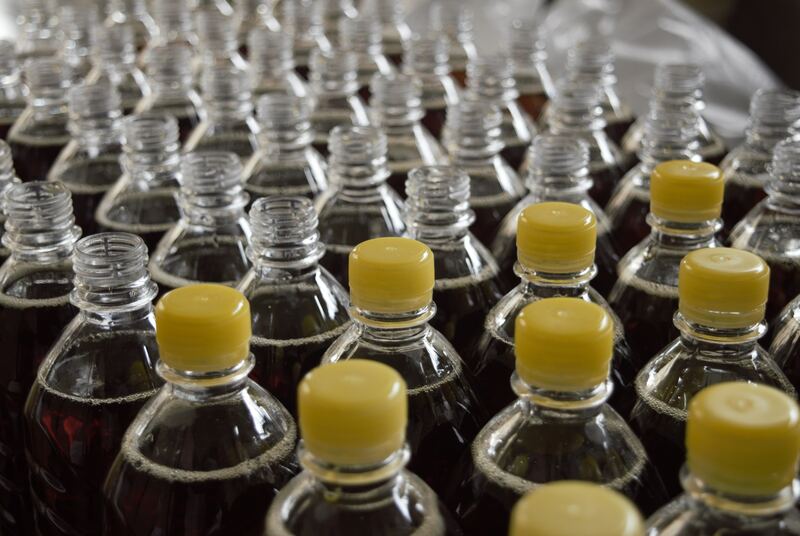 GMP guidelines are aimed at making the production line more consistent and aims to give better control over quality standards. Its’ practices also improve safety and yield in pharmaceutical, food, health, and medical devices in the Canadian healthcare system and marketplace. Thus, beginning in 2018 it will also be needed to meet vape production standards in Canada as well. 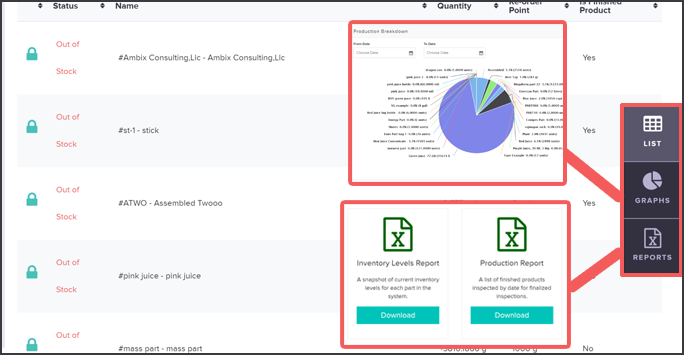 Lastly, apt measures such as inspection of complaints, and study of the causes for quality defects taken about the defective products and to prevent recurrence. 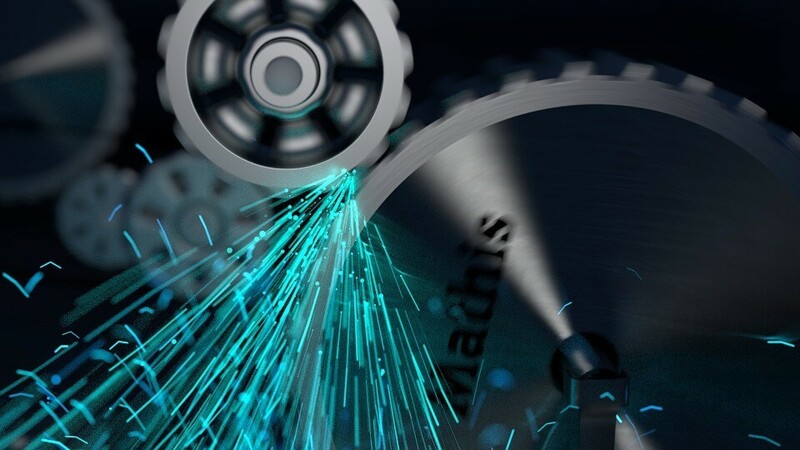 Optimize Your Manufacturing Practices and Get GMP Certified! 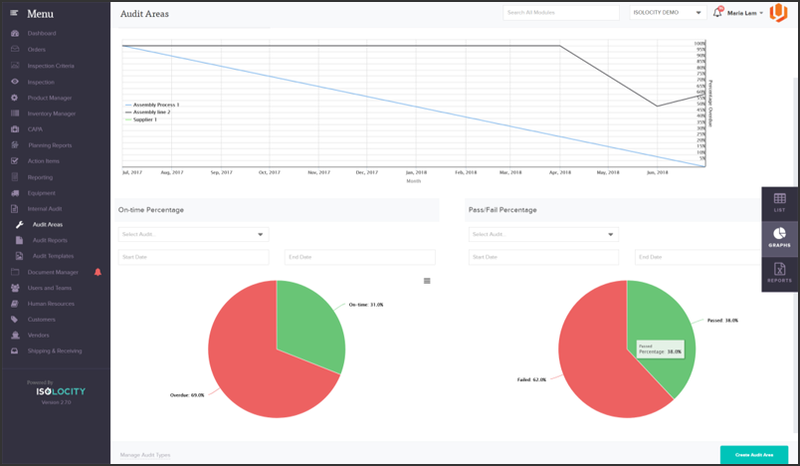 Our internal audit module allows you to create specific GMP audit practices and also schedule them in your system. 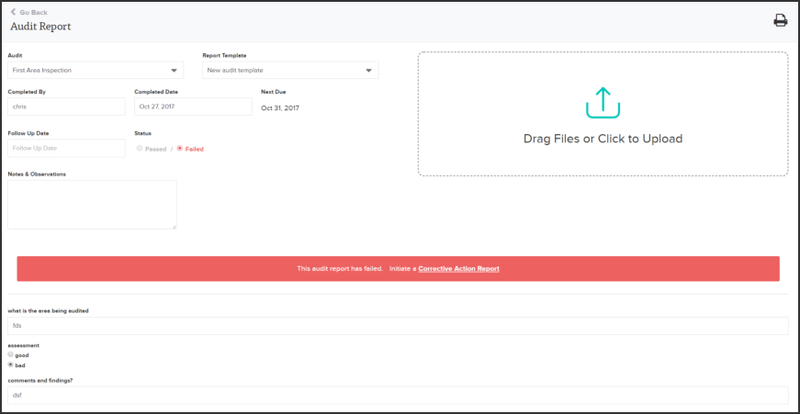 You can input all criteria and records required by GMP guidelines and schedule audits to appear in your system for regular checks. 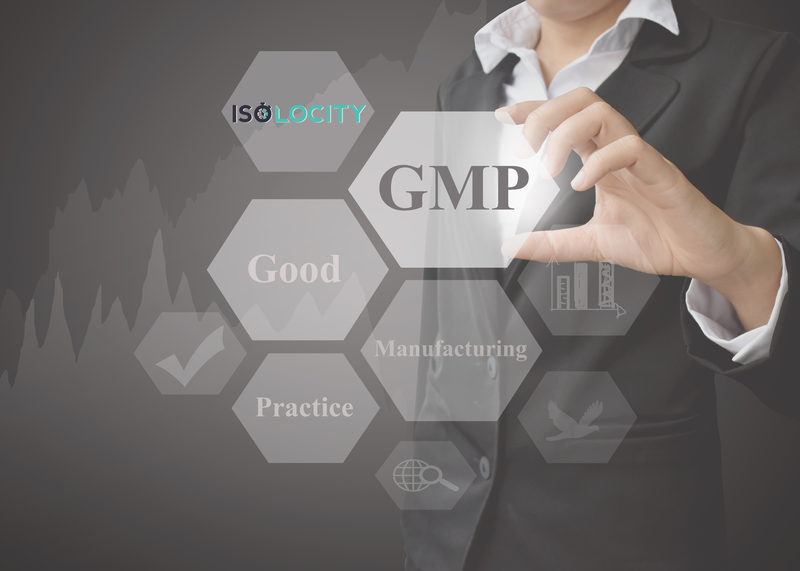 Find out how you can get GMP certified with Isolocity’s quality control software today! 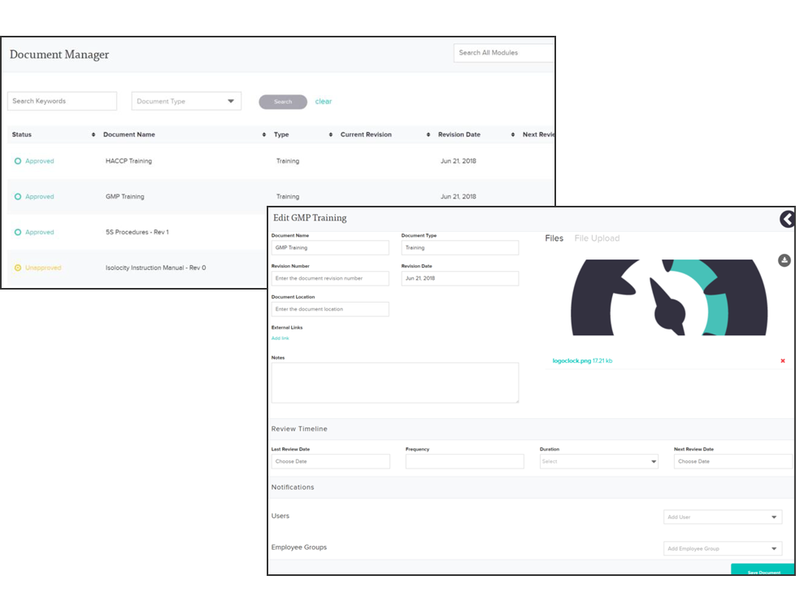 Isolocity’s team of experts will complete set-up and train your employees with the basis of GMP for you. You can also sign up for a free demo today! previous post: What is HACCP?